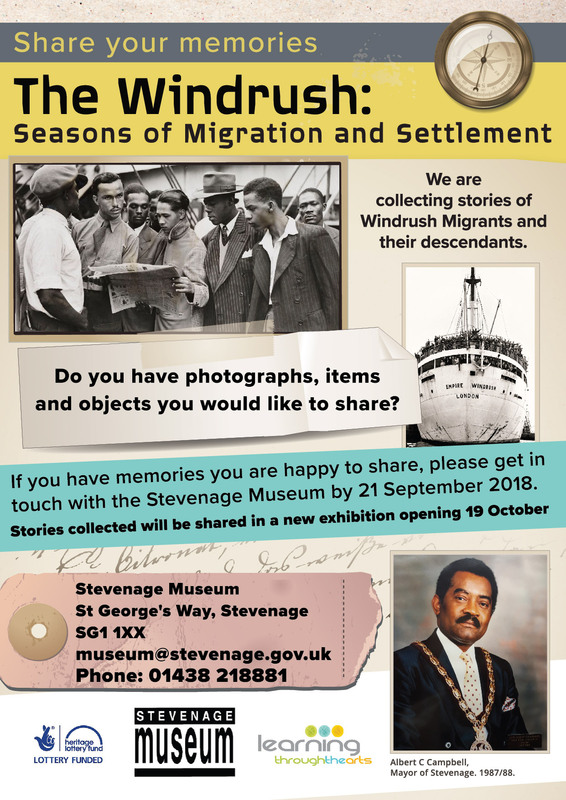 Stay tuned for upcoming information regarding the opening of our new exhibition Windrush: Seasons of Migration and Settlement, part of our wider Heritage Project. Opening on 27th March 2019 Time TBC. With thanks to support from funding from The Heritage Lottery Fund.